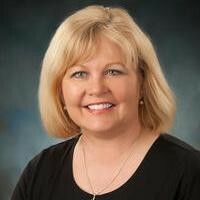 Susie Peek has worked for Dr. Jones since July 2001 and brings several years of office administration experience with her. She was born and raised in Enid, Oklahoma and graduated from UCO in Edmond, OK with a degree in Business Administration. In 1980 she married Jeff, and they have three boys, Bryan, Erik, Steven, three grandchildren, and several animals. Away from the office, Susie enjoys reading, going on micro-missions with her church, and spending time with her family and friends. When the weather permits, the family is usually found at Lake Tenkiller boating and tubing. 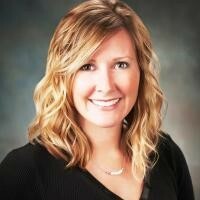 She would like Dr. Jones patients to "feel welcome and comfortable in the knowledge that our dental team cares about each individual patient’s needs and strives to make their dental experience relaxing and enjoyable." DeeCarla Kelley was born and raised in Midwest City, OK. She graduated Dental Hygiene School from Rose State College in 1998. Currently, DeeCarla resides with her husband, Tim, and step daughters, Sailor and Piper, in Newcastle. She loves spending time with family and friends and hanging out with her rescue dogs, Emma and Samson. She wants to provide the best care and treatment for Dr. Jones patients, so be sure and let her know if you have questions or ever need anything. 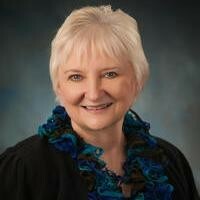 Marti began her accounting career working for a CPA firm while she attended Oklahoma City University, as an accounting major. Since then, she has been a retail analyst for a major retailer and controller, CFO, and COO for several Oklahoma based companies. She also is an artist, floral designer, and faux finish painter, and finds teaching painting very rewarding. She loves living in beautiful Edmond, OK. Marti would like Dr. Jones' patient to know that although her work is behind the scenes, she works to support the staff they interact with and strives to enhance their experience by handling the day-to-day issues so thing can run more smoothly. 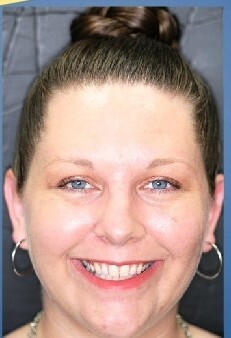 Deedra Swims graduated from Oklahoma Health Academy as a Dental Assistant in 2010. She was born in Duncan, OK and moved to OKC when she was 10 years old. She met and married her high school sweetheart, Cory and they have 3 daughters and 1 son. They also have 2 dogs who think they are human. Deedra enjoys reading, shopping, and being with family and friends. Her favorite thing is camping on the weekends. 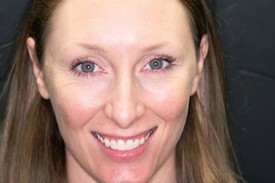 She strives to be the best Dental Assistant by keeping her patients comfortable, happy, and well informed. Missy DePlois grew up in Mustang, OK. She graduated with honors from the University of Oklahoma in 2004. In her spare time she enjoys teaching yoga and hanging out with her husband, Greg, and dog, Sascha, doing various outdoor and water activities including camping, hiking, boating, and going to the beach.